We hope you all have a fun and safe opener out at the lake! We are so excited to see what big fish this season will bring, hoping to see more 20 pounders and even bigger…. 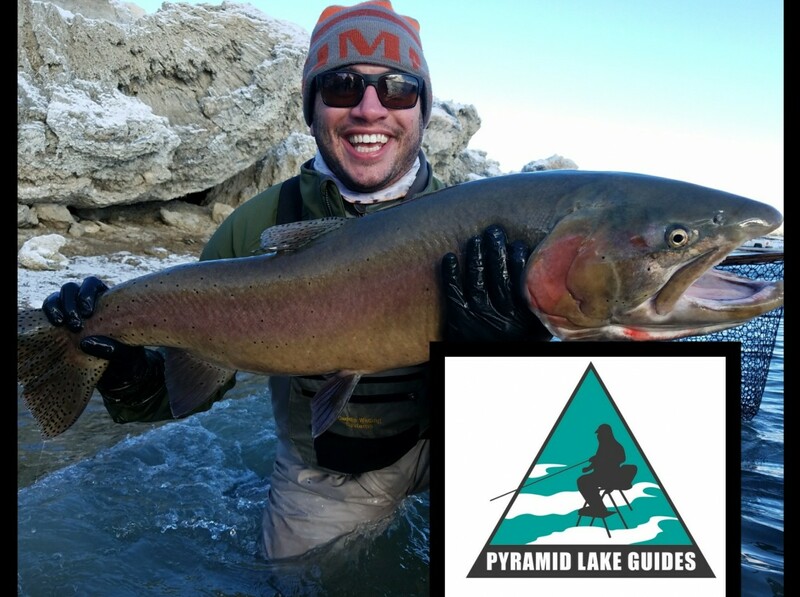 Happy fishing everyone, and please remember to respect the Tribe and the lake, and follow all regulations! 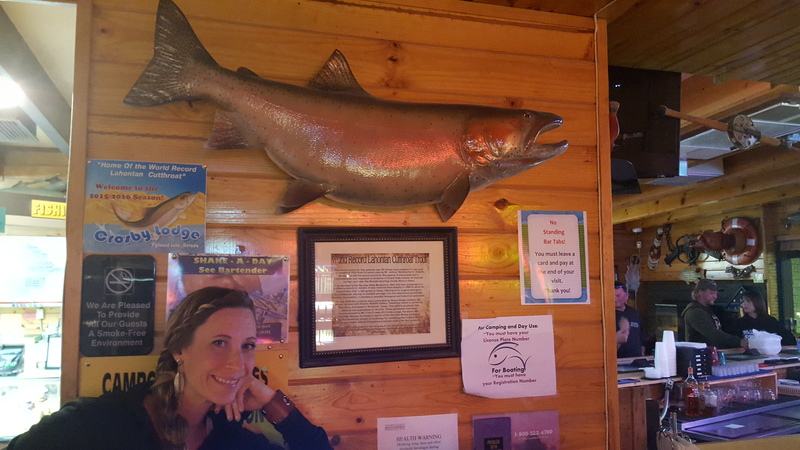 This replica of the world’s largest cutthroat trout is located in Crosby Lodge at Pyramid Lake Nevada. 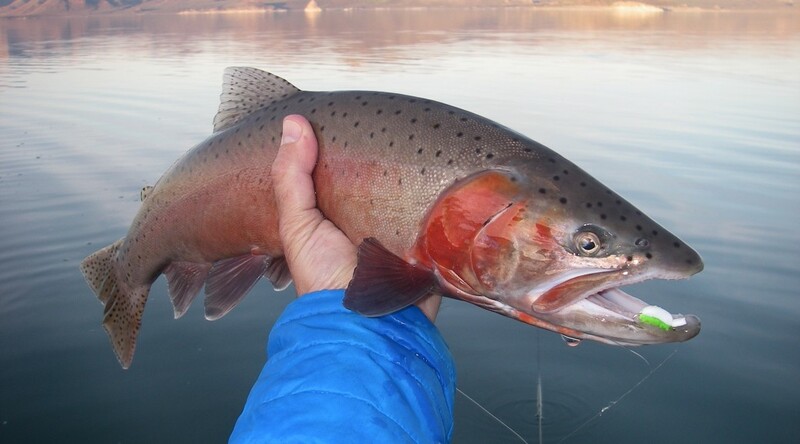 The cuttie was a Pilot Peak strain of Lahontan Cutthroat Trout and weighed in at 41 pounds in the year 1925. Some fish were unofficially recorded at closer to 60 pounds in the ’20’s and 30’s. After the strain went extinct for several decades, it was rediscovered in a mountain stream and reintroduced by biologists in 2006. The trout are only ten years old so we are hoping to see more record breakers in the coming years. 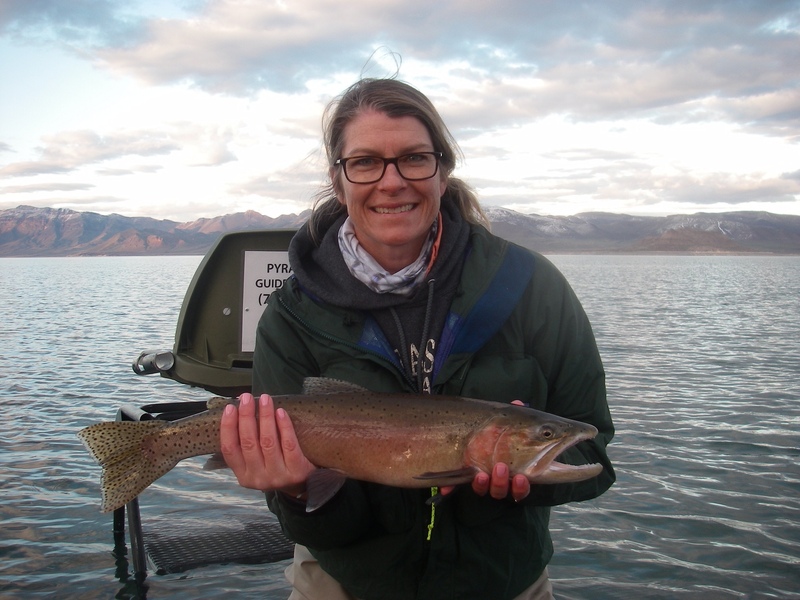 The native Cui-ui fish is a favorite meal for these massive Lahontan cutties. Join us for the season opener October 1, 2016! 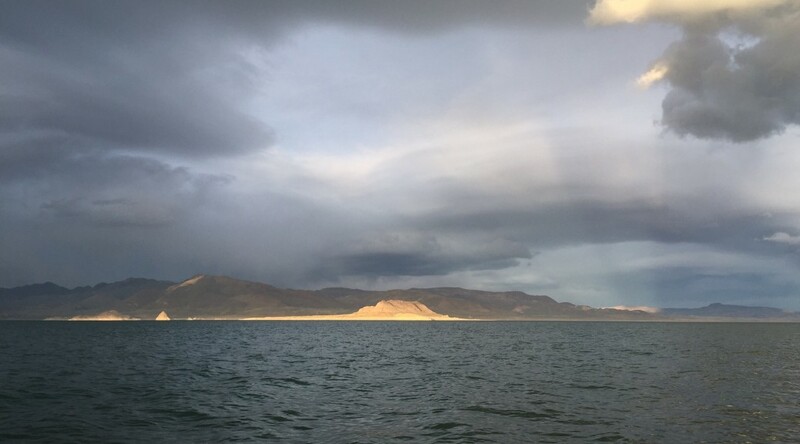 Looking for lodging on Pyramid Lake for the season opener Oct 1? 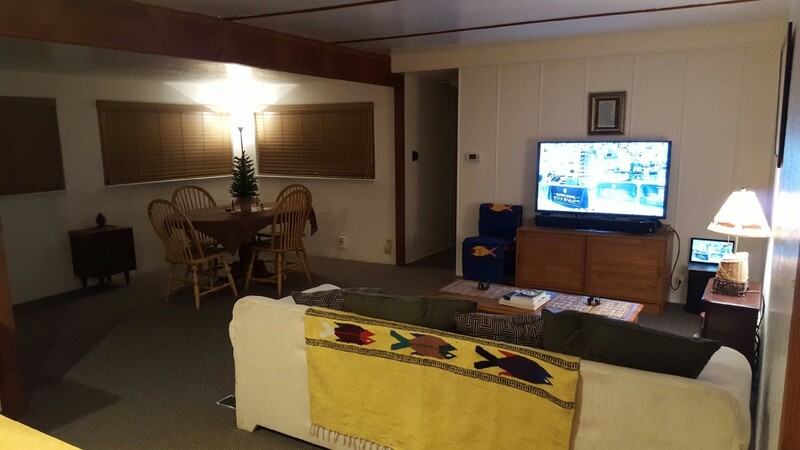 This awesome little lake house is available for nightly rental throughout Oct. 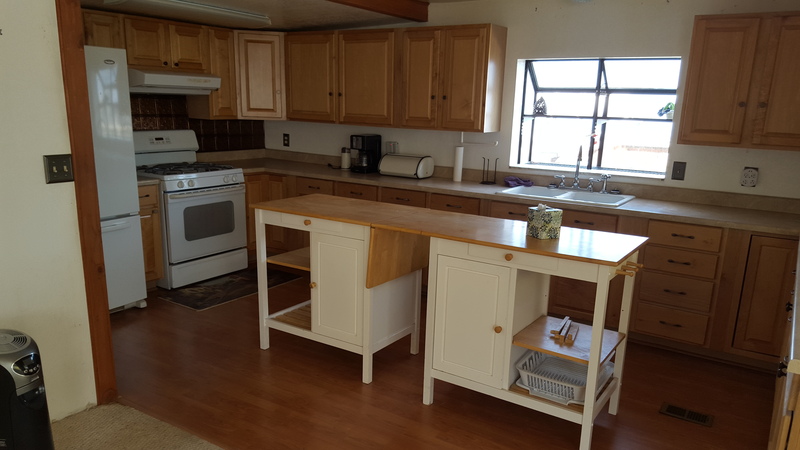 It offers 2 bedrooms, and 3 beds, a large kitchen, fenced backyard, laundry room with washer/dryer, and huge front deck overlooking the lake. It accommodates 1-5 people, dogs ok. Please see the airbnb for booking HERE. $100/night.